Earls Court House Cill Airne, Hotel Ireland. Limited Time Offer! Earls Court House. Hotel "Earls Court House" has acquired 4 stars. 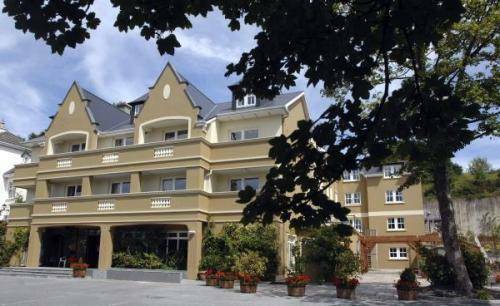 It is a perfect pied-a-terre from which visitors can discover Killarney. This accommodation consists of 30 bedrooms in total. The bedrooms are spacious. Hot temperatures are kept outside thanks to the air conditioning. Begin your day enjoying nature in the private garden. Visitors are offered the opportunity of taking part in fishing. For visitors who fancy sports, this accommodation also offers golf and horse riding. The facilities include a walking trail. The hotel has its own restaurant for your gustatory enjoyment. After a good night's rest, visitors can have breakfast at the residence. Of course, there is free of charge Internet access available.